After all that time deschooling, deconstructing and designing we have finally crossed the start line this week. Monday was our official opening day as Hobsonville Point Secondary School became a real school! 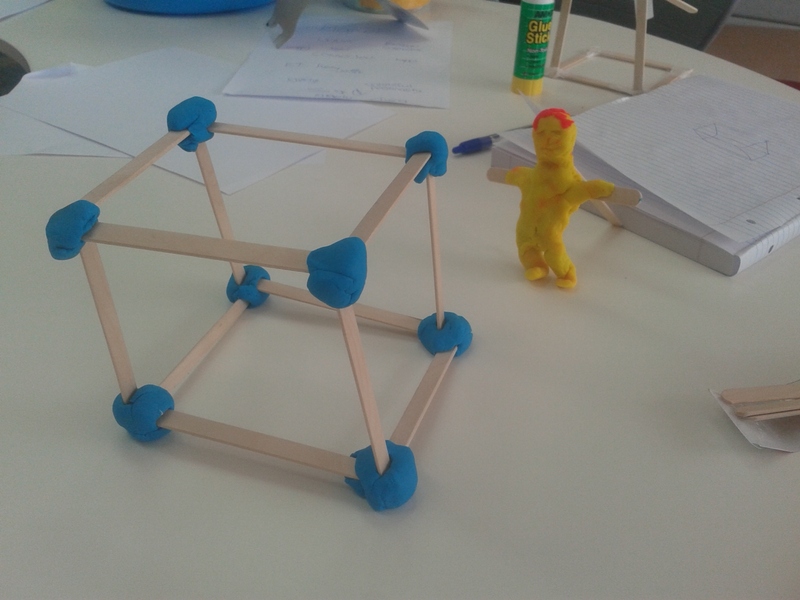 Most of the first 2 days has been spent with my Learning Hub of 9 students (for a great description of Learning Hubs and how they operate see Megan’s post). These are the students for whom I will act as academic and pastoral mentor for the next 5 years and I am rapt to have such an awesome bunch. After reintroductions and getting to know each other activities we talked about a name for our hub. Our hub is part of the Taheretikitiki Learning Community which is named after a famous waka from our local area. After discussing various options we chose Reweti which is the marae where Taheretikitiki was carved. At each checkpoint, a challenge was set such as counting windows, taking creative team photos and unscrambling words that turned out to be the school values. 3 hours of exploring was (very hot and) hard work but by the end we had really gelled as a hub, learned about the surrounding area and had a lot of fun. The key for me was seeing the hub bounce back after such a hot activity and complete some great reflective activities in the afternoon. By the end of Day 1 they left for home tired but happy – that’s the perfect end of a 1st day for me! Moving round the 4 stations, students reflected individually on these 4 aspects and stored them as their first reflections of the year. We then worked on activities introducing the ideas of 4 quadrants of thinking to each other: Metacognitive, Innovative, Strategic and Relational. I led an activity on metacognitive, where we focused on how people think differently. The students then split into 3 groups becoming experts on a quadrant each and teaching the rest of the hub about their aspect. Our final session was then focusing on the values that the students had been introduced to on the adventure race yesterday: Innovation, Inquiry, Collaboration, Connectedness & Excellence. Once again, discussion and sculptures were in abundance as students explored these ideas and then helped each other gain a deeper shared understanding. 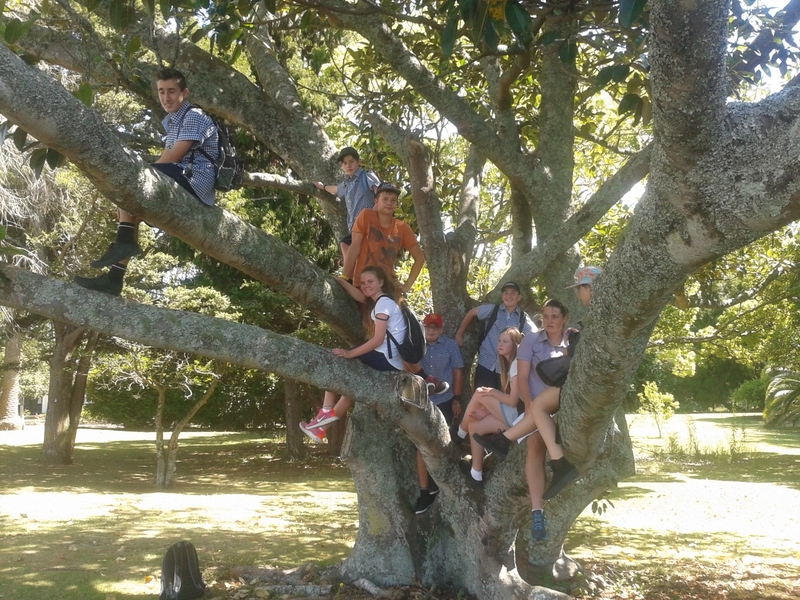 Never again will Hobsonville Point Secondary School have it’s first 2 days. ANd I truly believe they were 48 hours of awesomeness. Imagine what the future holds: Ready, Set, Go! 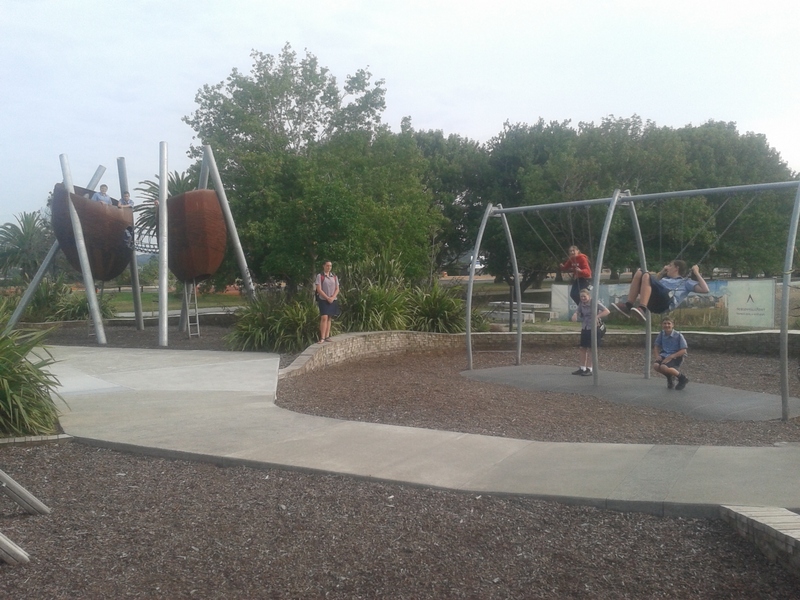 This entry was posted in Uncategorized and tagged 21st Century Learning, active learning, community, education, exploration, Hobsonville Point Secondary School, hubs, learning, Learning Community, Learning Hub, Reweti, students, Taheretikitiki, Values by stevemouldey. Bookmark the permalink.